Sewage on North River. 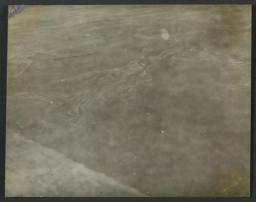 12 photographs. 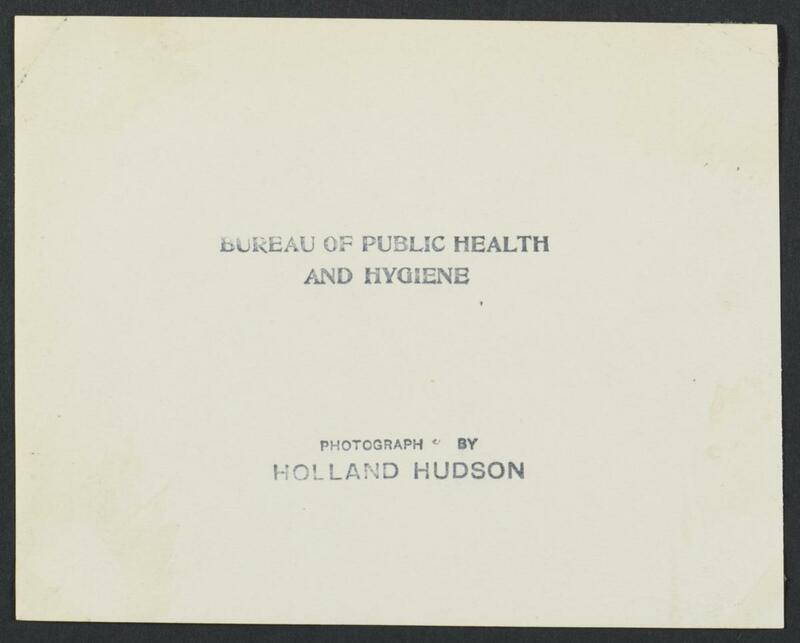 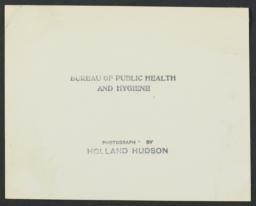 All photographs stamped: Bureau of Public Health and Hygiene.